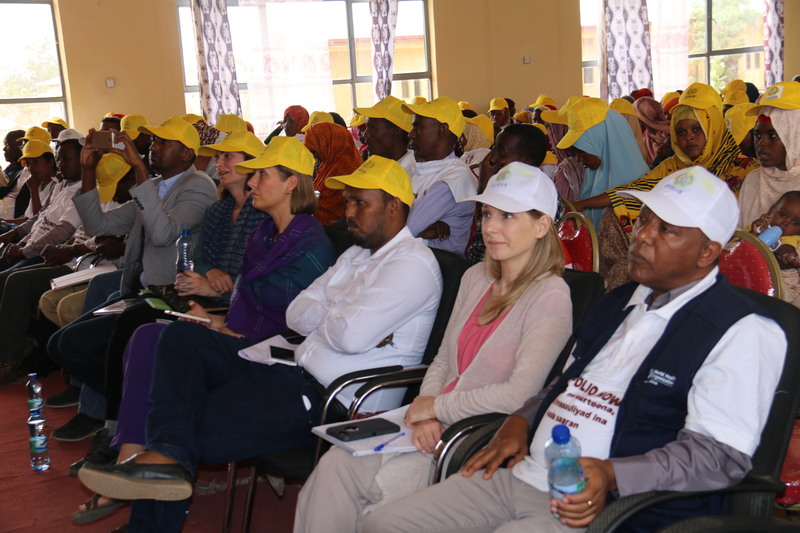 Addis Ababa July 09th, 2018: The launching ceremony of the first round of synchronized Polio (mOPV2) campaign was conducted yesterday on 9th July 2018 in Gode, one of the five selected zones of Somali Region. The launching was attended by representatives from Federal Ministry of Health, the Shabele zonal Administration Head, Mayor of Gode City administration, representatives from religious leaders, Gode town communities, mothers with children and partners including USAID, CDC, WHO, UNICEF, Core Group and other immunization partners. 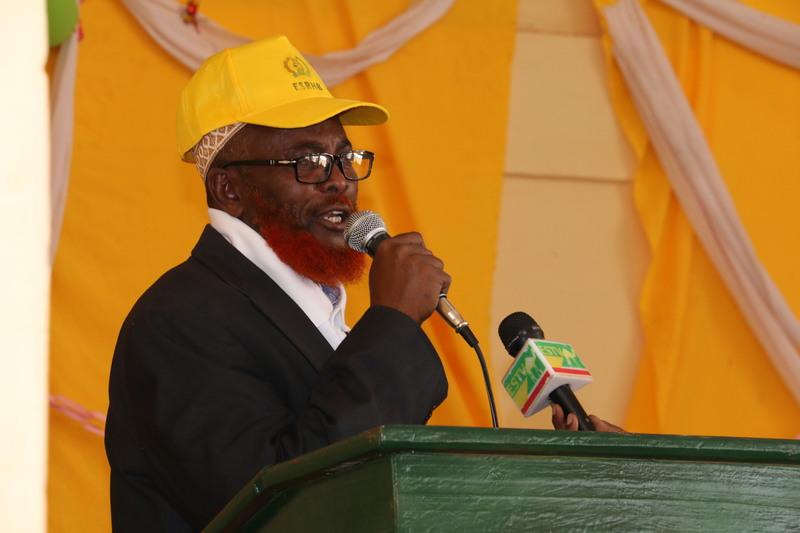 The campaign will be conducted in 42 districts of five zones which are bordering with Kenya and Somalia namely Korahey, Afder, Shabele, Liben and Dawa starting from 9 -12, July 2018. 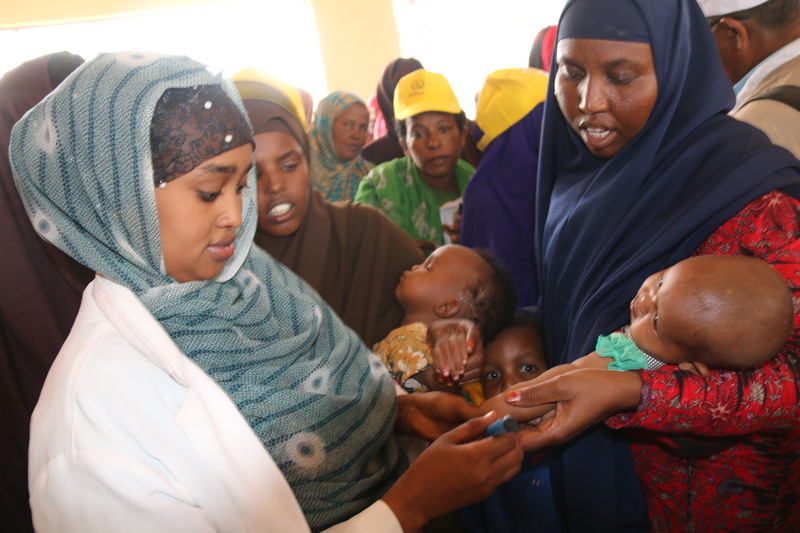 In Ethiopia alone, more than half million under five children will receive mOPV2 vaccination during this four days vaccination campaign that will be conducted in the selected five zones of Somali region. 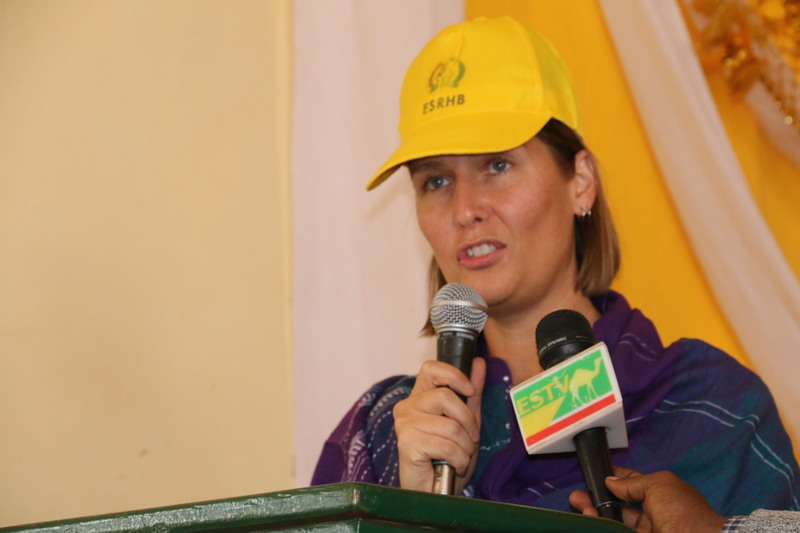 An opening remark has been also made by representatives from Federal Ministry of Health, USAID, CDC, WHO, UNICEF, Core Group as well as religious leaders from Islamic Affair Supreme Council (ISAC) and Christian Orthodox church. 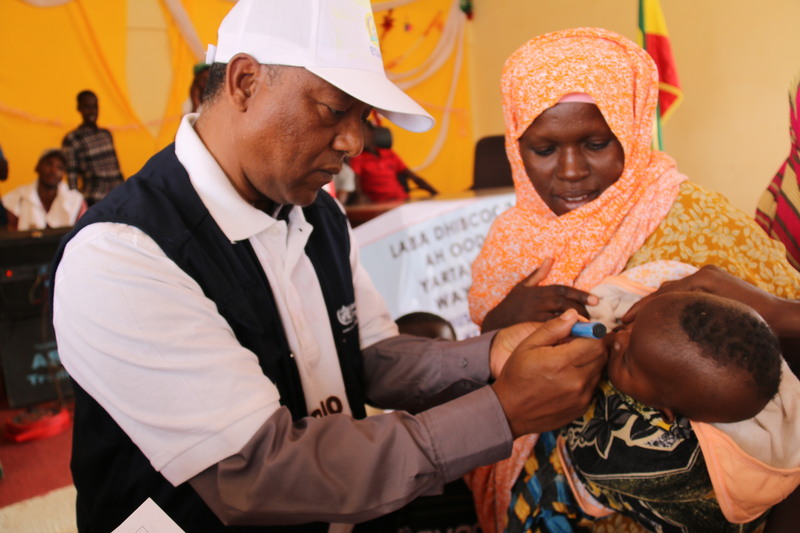 Speaking on behalf of WHO Ethiopia Country Office, Dr Dereje Belew, Immunization Officer for WHO Ethiopia highlighted that “All parents and guardians has to ensure that all eligible children are reached and vaccinated to make sure high vaccine coverage is attained to protect our children." 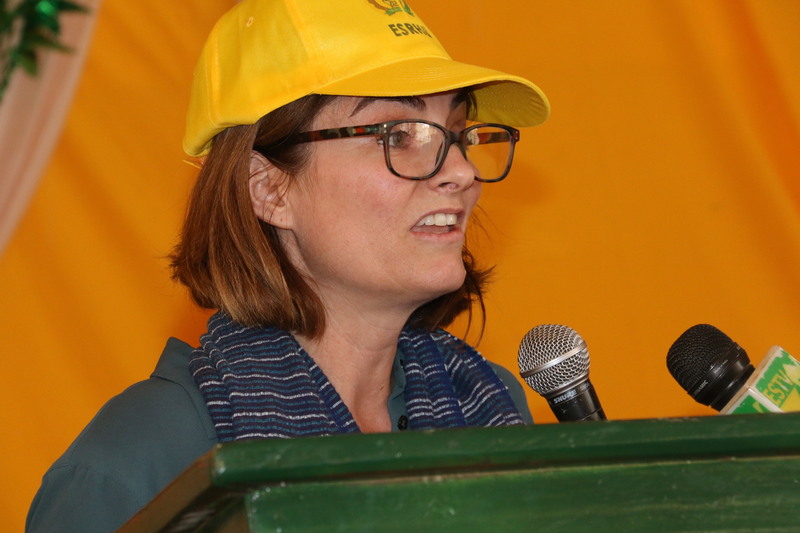 Dr Dereje also commends the health workers for going the extra mile to reach all villages including those hard to reach areas to ensure all children are vaccinated and encouraged all partners to continue supporting the government efforts to ensure high quality campaigns are conducted including cross border collaboration. 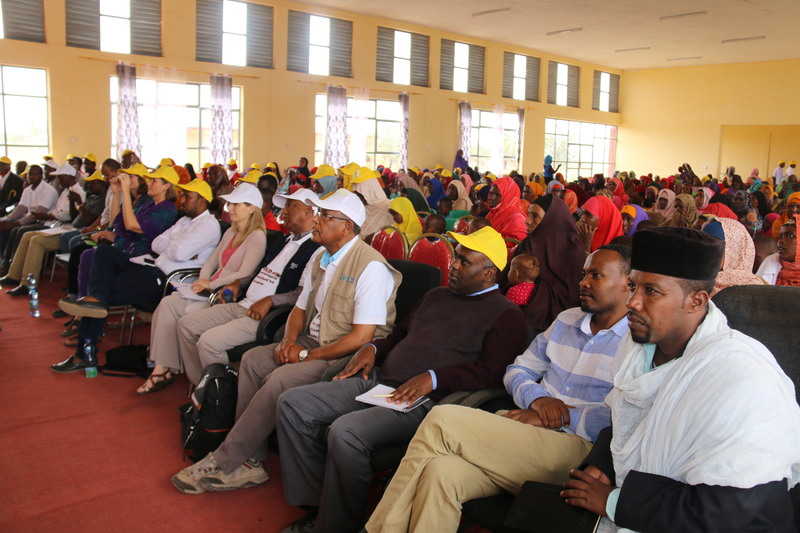 Dr Dereje also appreciated the collaboration effort that has been achieved among the three countries (Kenya, Ethiopia and Somalia) to realize this first round synchronized mOPV2 campaign. 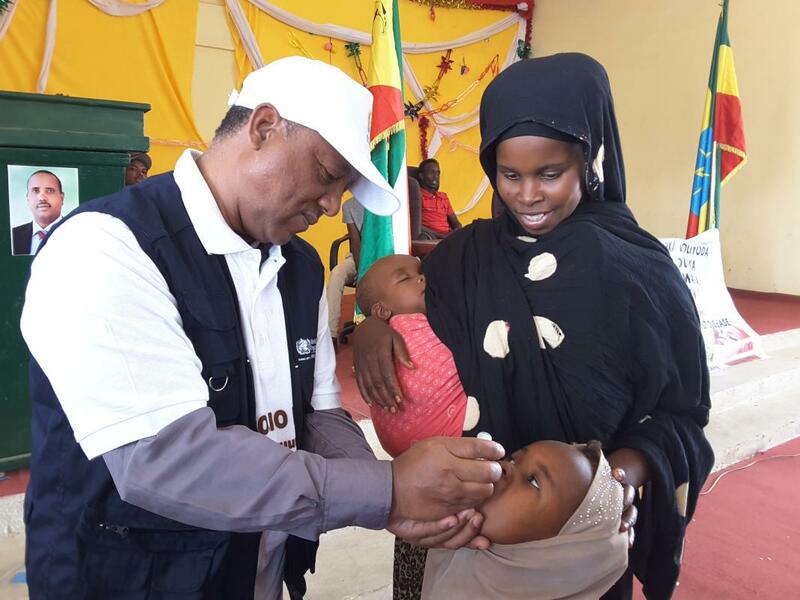 Ethiopia has been implementing the Global Polio Eradication Initiative Strategies successfully through the leadership of the Federal Ministry of Health. 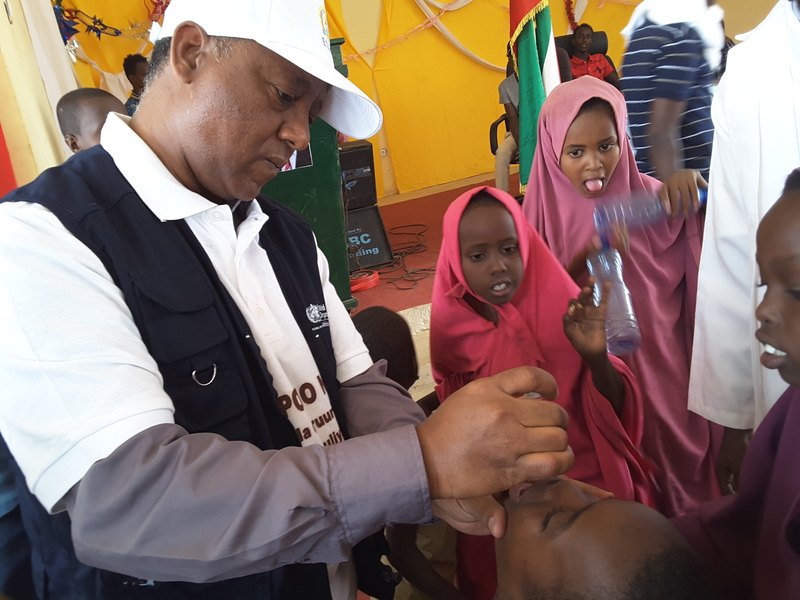 However, the recent detection of circulating vaccine derived polio virus type 2 (cVDPV2) in Nairobi, Kenya and Mogadishu, Somalia; through the environmental surveillance system has raised an alarm which requires further strengthening of our efforts to increase and maintain the momentum of Polio Eradication Initiative activities. The Horn of Africa Technical Advisory Group (TAG) in its 17th Meeting made particular emphasis on the continuing risk to the Horn of Africa (HoA) countries including Ethiopia and strongly recommended a declaration of a public health emergency by mid-May and a concerted effort to respond to the outbreak. 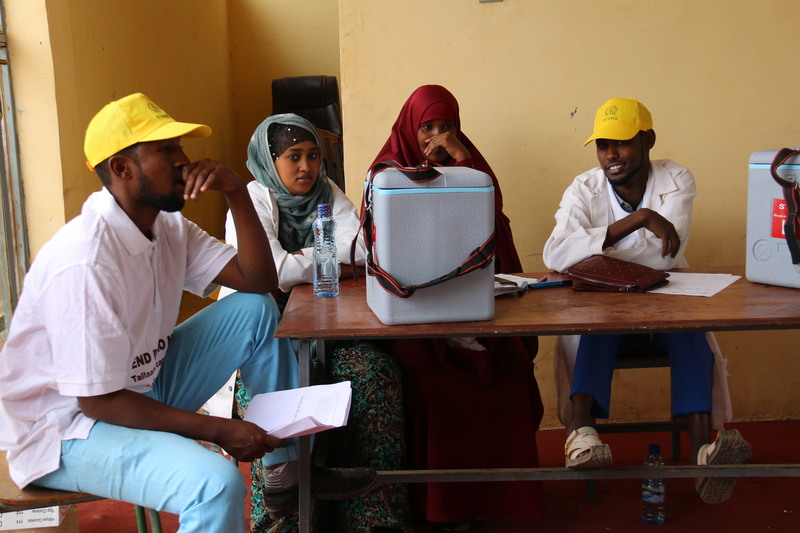 As part of this response measure, these countries are expected to conduct 2 rounds of synchronized mOPV2 vaccination campaign at cross border areas of Ethiopia Somali region, Somalia and Kenya as well as to conduct 2 additional Polio SIAs using bOPV in High risk areas.